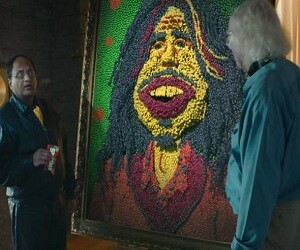 HP: “Check out how Steven Tyler keeps the dream alive in this Skittles Super Bowl 50 commercial with special guest, Steven Tyler! Rock the Rainbow. Taste the Rainbow”.